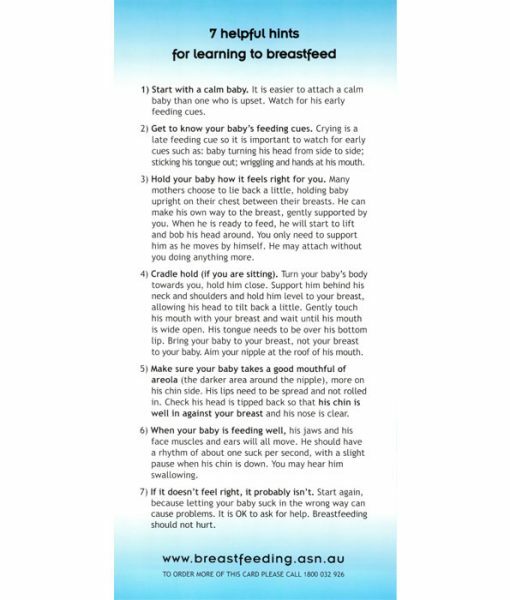 Breastfeeding Tip Cards – Learning to Breastfeed 25 Pack is one of four breastfeeding tip card stocked by Birth International. 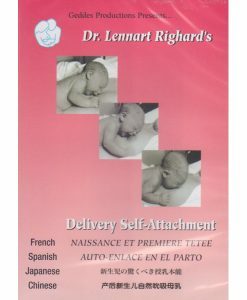 The full title of this pamphlet is ‘7 Helpful Hints for Learning to Breastfed’. Contains a pack of 25 tip cards. 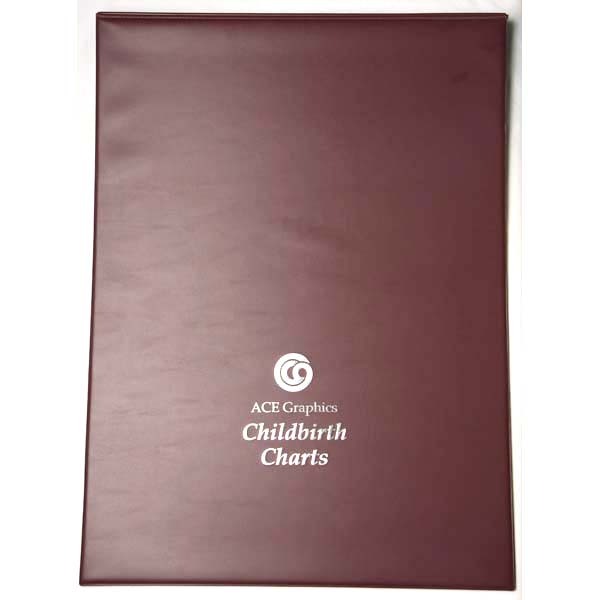 Breastfeeding Tip Cards – Learning to Breastfeed 25 Pack is one of four breastfeeding tip card stocked by Birth International. 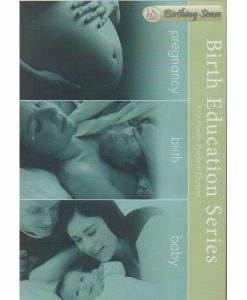 The full title of this pamphlet is ‘7 Helpful Hints for Learning to Breastfed’. Contains a pack of 25 tip cards. 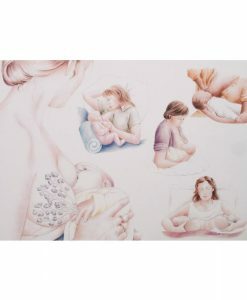 An informative pamphlet with helpful hints for mothers learning to breastfeed, tips and ideas on how to get the best result while breastfeeding your baby. Doubled sided easy to read pamphlet.